The cartel got the cocaine from South America, transported it to Mexico and finally distributed it in the U.S. One of the most common ways to send the drug from Colombia to Cancun, Mexico, was by speedboats, small boats and even fishing vessels with up to 30 tons of cocaine. They exchanged the drug in international waters, so if they were caught prosecution would be more difficult. Of course to do this, they needed to have front companies (either incorporated by them or established companies that they had purchased) and most importantly: lawyers and accountants; known as the “gatekeepers” in anti-money laundering regulations. 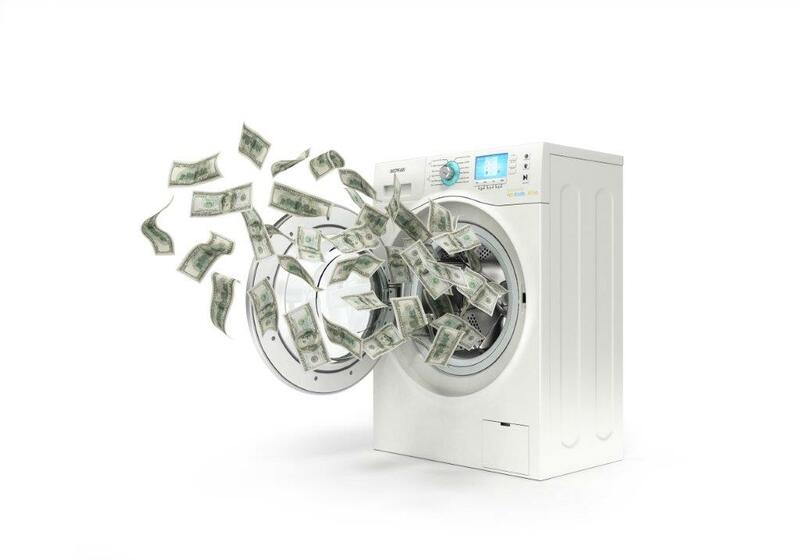 Some said that to launder money, the cartel also used real estate companies, restaurants, hotels, football teams, international bank accounts,, exchange houses and gasoline stations, among many others. It’s estimated that 95 companies were used (based in different parts of the world) and several of them even worked for the Mexican government. But here there is a main question: if we know how the cartel launders money, why is it still operating? The answer is a mix of reasons but there are just four that facilitate money laundering: corruption, loopholes in regulation, lack of monitoring and companies failing to properly ‘know their customer’. I once read an interview of the Queen of the Pacific (another cartel) and she explained that it is not so easy to launder money and that the key to laundering money, is bribery.